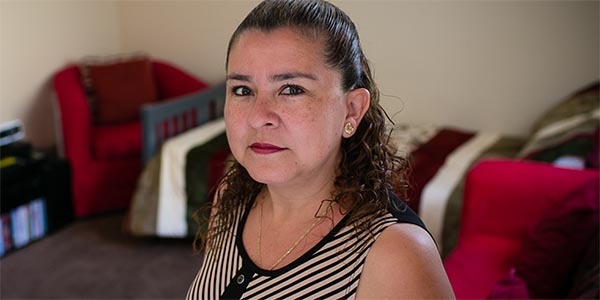 Group homes, emergency shelters, and transitional living centers provide housing on a temporary basis for varying amounts of time. 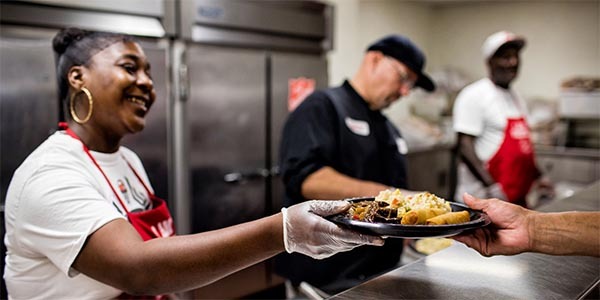 The Salvation Army provides a wide range of traditional social services and emergency assistance programs. 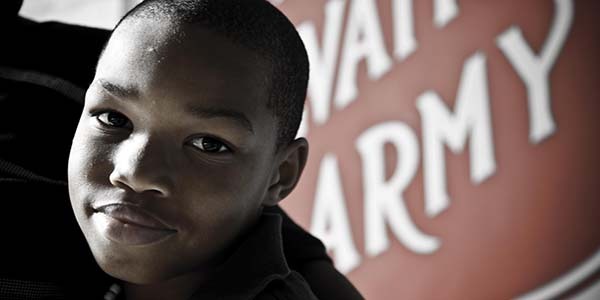 The Salvation Army Boys & Girls Clubs are unique places created by The Salvation Army that offer programs that exemplify and actively practice Christian principles. 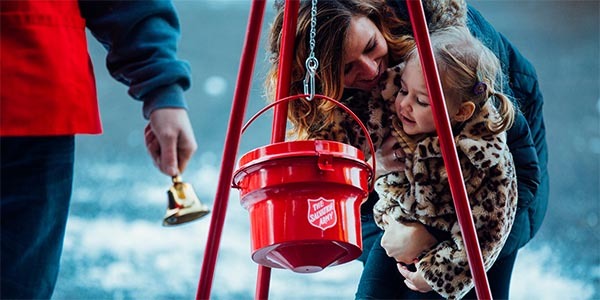 The Salvation Army firmly believes that the abuse and exploitation of human beings through any form of human trafficking is an offense against humankind and against God. Millions of children in America will go without Christmas gifts because their parents can’t afford them. 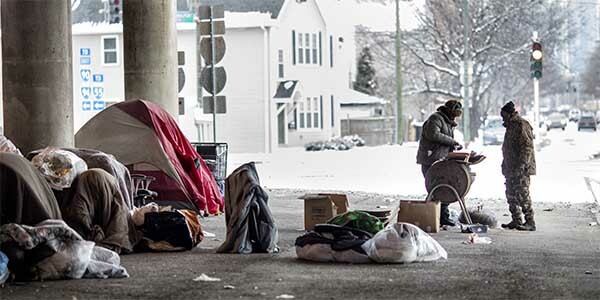 The Salvation Army provides assistance to those in need during the Christmas Season.